Our Amy Senyard was the main person responsible for the design and build of this site which is a great one for our portfolio – if we do say so ourselves. And Abbie Tanner was the one behind the strategy, brief, message and wording. 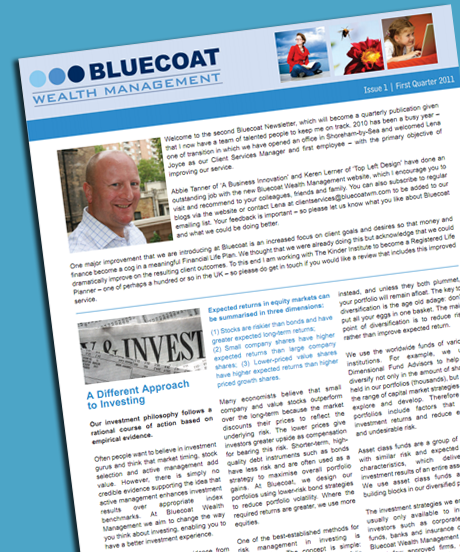 If you haven’t seen the Bluecoat Wealth Management site yet, have a look – we are very proud of the work we did! Thanks Robin for the kind mention!